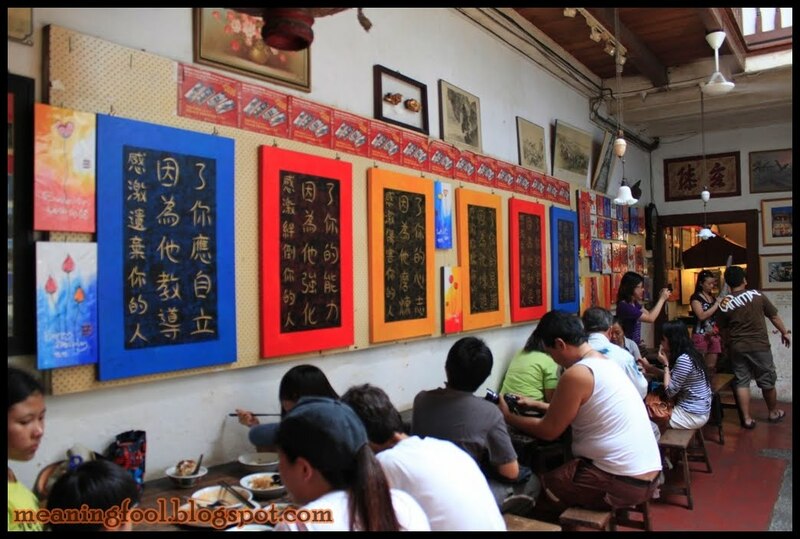 After our lunch at Hoe Kee Chicken Rice Balls, we decided to have our dessert at one of the famous Jongker Dessert 88 which is located a throw stone away from Hoe Kee Restaurant. 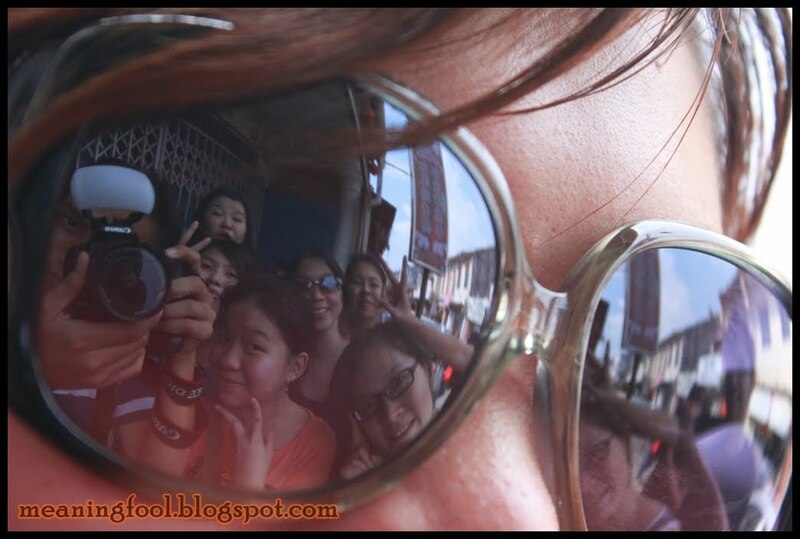 I still remember when I first time came is past few years and that time I went with some of my friends from Singapore. 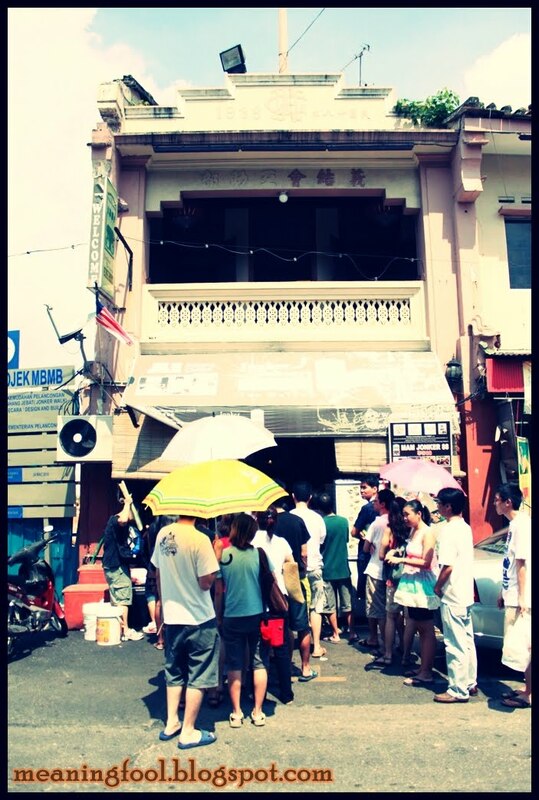 Since they so excited to try the Malacca food, I bring them to have a dessert & baba nyonya food there. 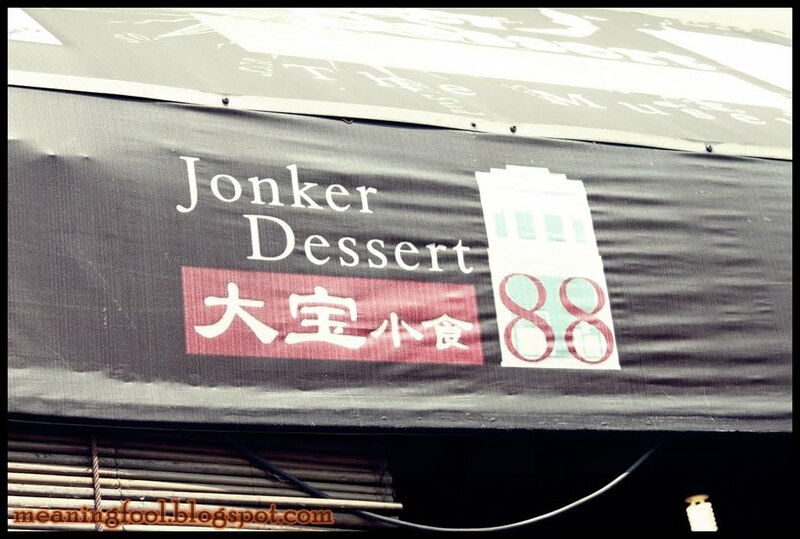 From what I know, Jonker 88 Dessert Museum Cafe was formed back in 1997 by the Yoong Family who are all native Melaka people and it is located in the famous heritage district called Jonker Street (Jalan Hang Jebat). 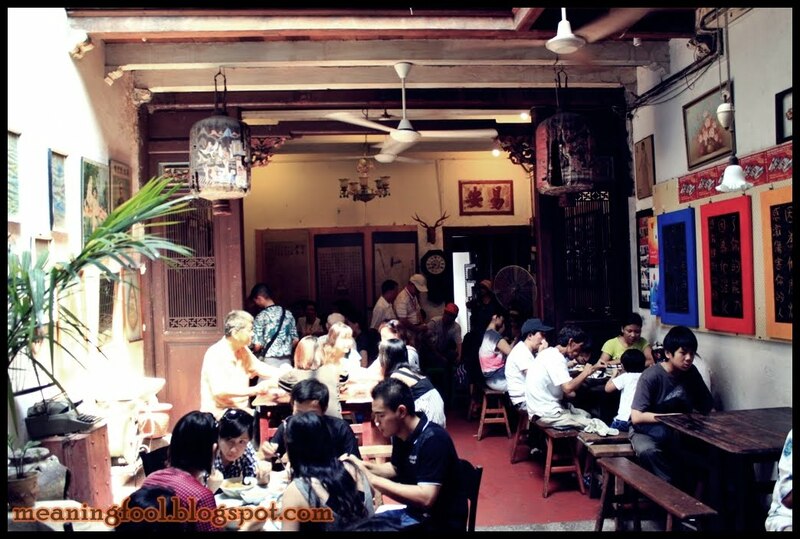 A local favourite, this quaint little cafe serves local Melaka desserts, noodles and also rice which is part of the Baba-Nyonya cuisine or Peranakan Cuisine. 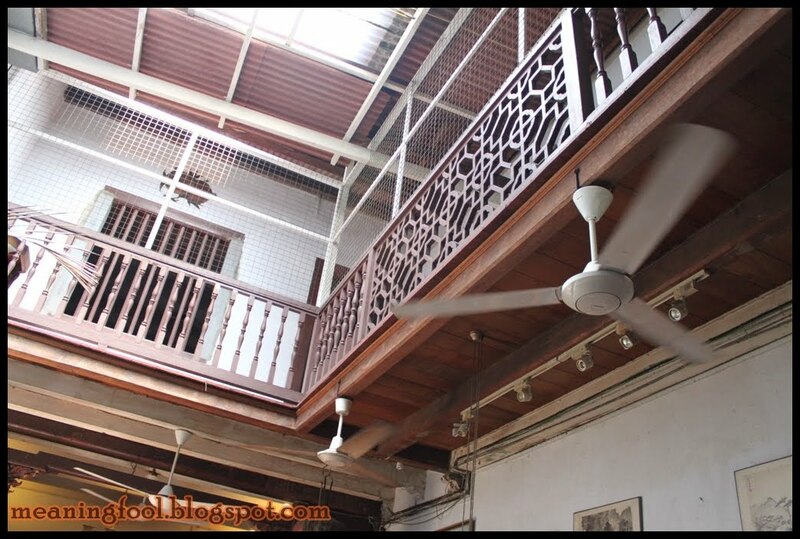 Melaka has also been awarded a UNESCO World Heritage status in 2009. 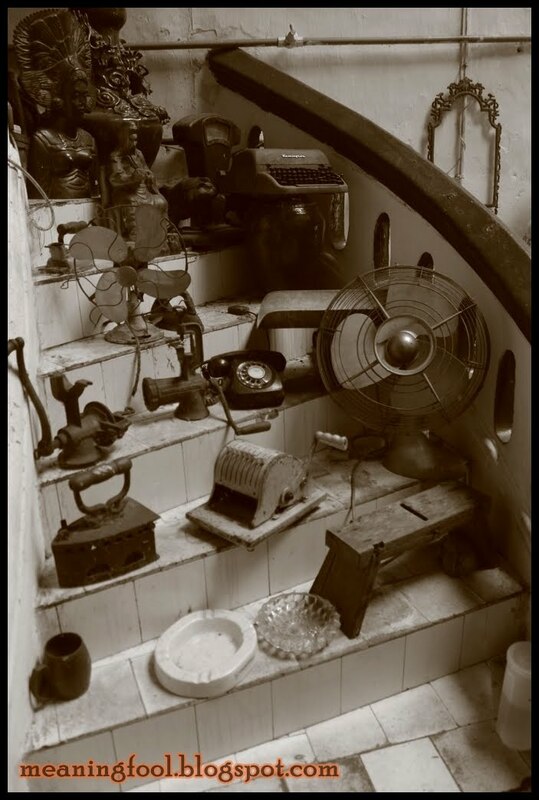 They still keep a lot of antique stuff. Once you step into the cafe, you will notice that there are a lot of museum pieces displayed throughout the cafe. It’s not only a cafe but also a museum. that’s why they known as Museum Cafe. 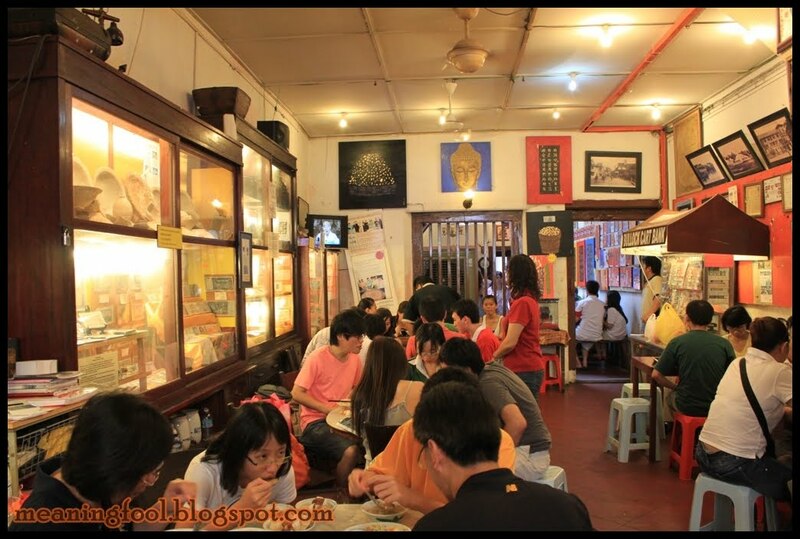 There’s have an aged wooden display cabinets hold priceless antiques and memorabilia which is in the front portion of the cafe. Cosy interior. Too small right? Only can fit a few people if wanna compare with their loyal customer! I really don’t have any idea what there have on the 2nd floor. Their room perhaps. 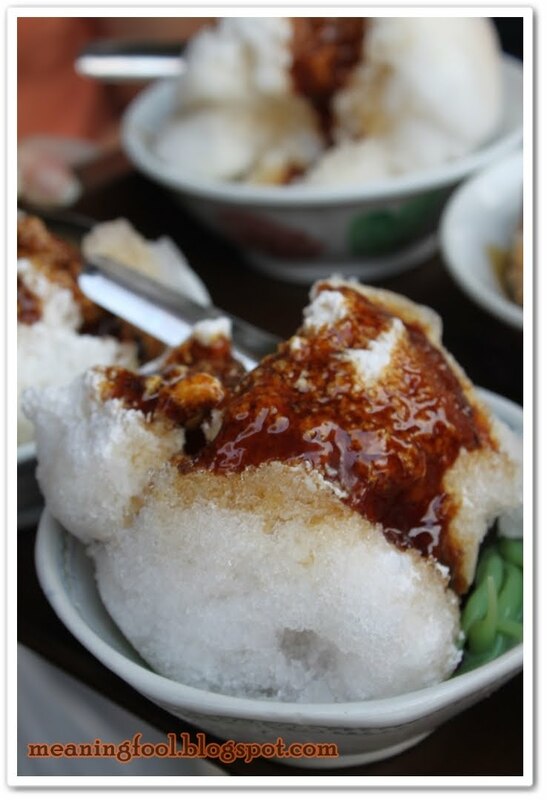 I’m not really good in cendul tasting since for me most of the cendul or ice kacang is the same. 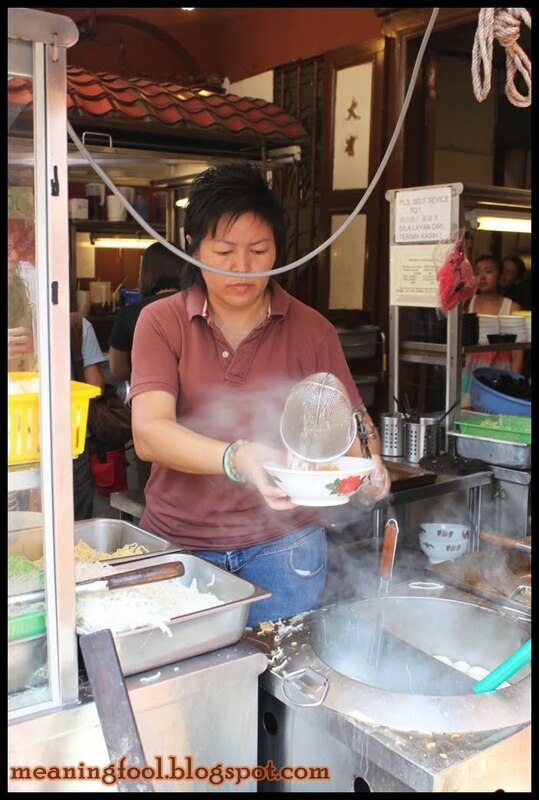 The basic ingredients of this dessert consist of shaved ice, starch noodles with pandan flavouring, red beans, coconut milk and gula melaka. 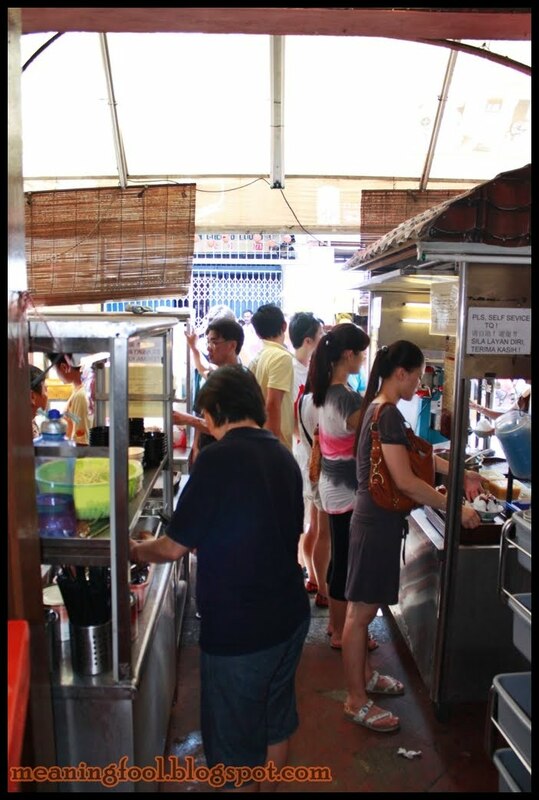 Eight Precious Cendol (E.P.C) @ RM3.00. 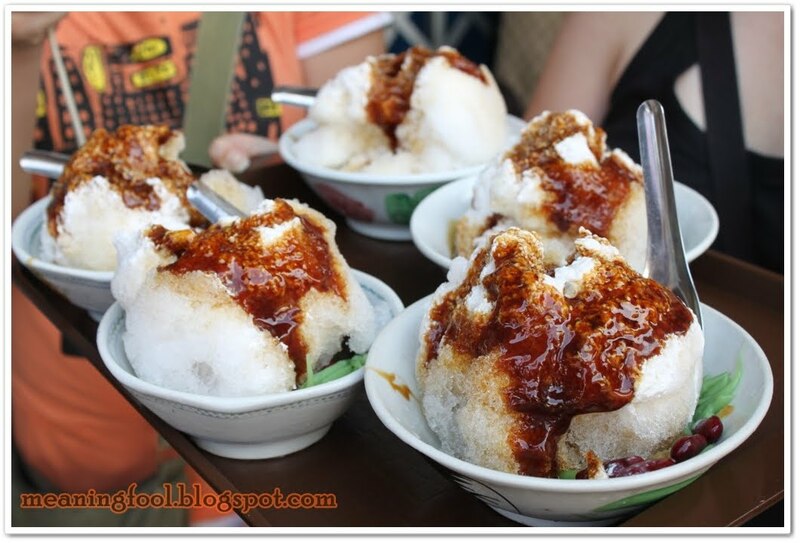 This cendol known E.P.C because they as had eight different ingredients under the shaved ice. Not only they have peanuts and cendol (green colour) bout also other ingredients that are pretty obvious but I didn’t check the rest of the ingredients though. Gula Melaka (palm sugar) and Santan were heavily drizzled on both desserts. 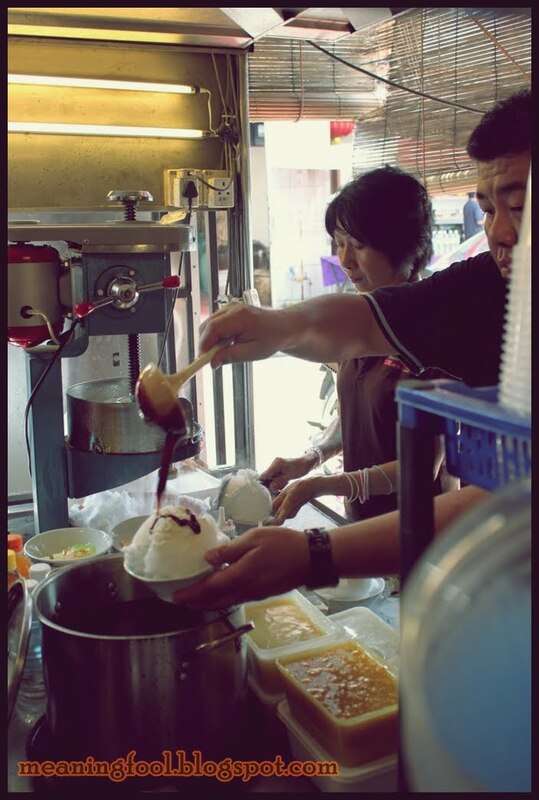 Sago Cendul @ RM3.00. This cendul have less ingredient if want compare with th E.P.C but there have extra too. 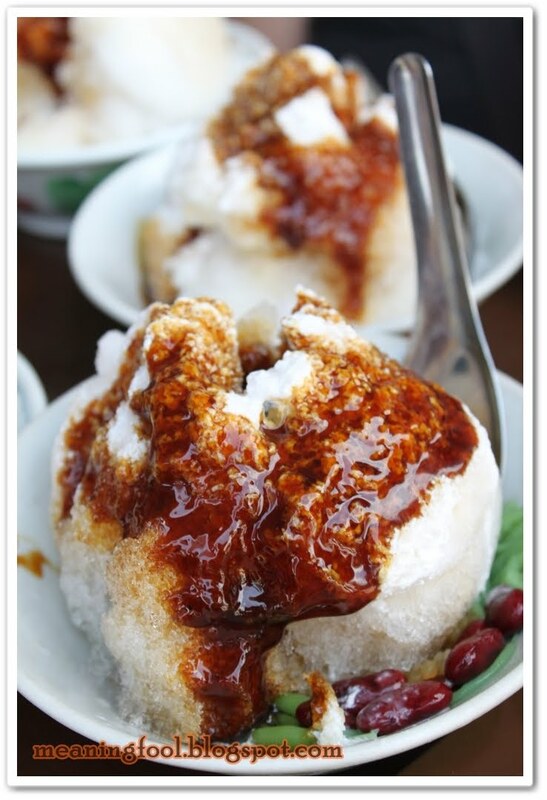 Rich with sago and topping by thick palm sugar it’s good enough as a nice dessert. Some of the random photo! Zoe, Rehka, Christine, Ellyse Sister, Ellyse (behind), Kingston, Vivienne (peach color shirt), Steph, Eiko, Me & MJ. 7/10 for the service. Too crowd & there is no service. 8/10 for the food quality and quantity of the food excellent. Awesome & Cheap. 6/10 for the environment. Cosy interior but always pack. difficult to get seat. Ya lor…actually weekend also not really difficult to get. but then that time is public holiday. Hari raya something if not mistaken. Haha..ya lor…Too sweet & I couldn't finish even 1 bowl =.="